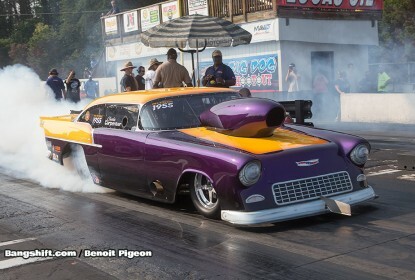 PSCA Street Car Super Nationals Anarchy Under The Arch – Thursday Action And Pit Photos! 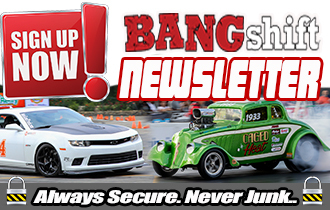 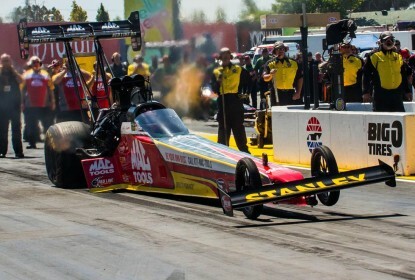 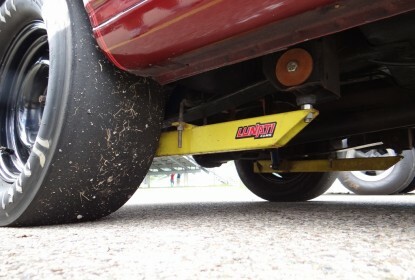 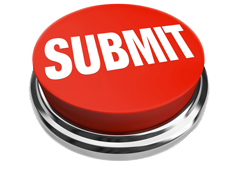 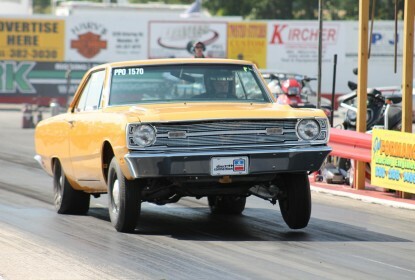 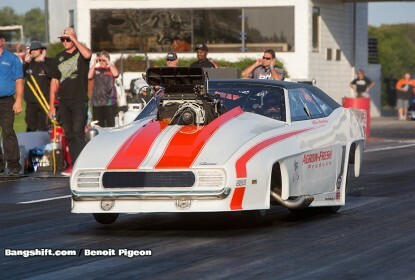 Aug 22, 2014Brian LohnesComments Off on PSCA Street Car Super Nationals Anarchy Under The Arch – Thursday Action And Pit Photos! 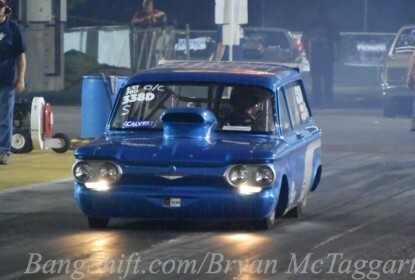 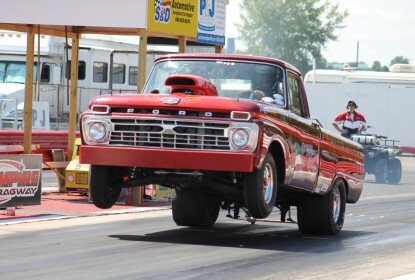 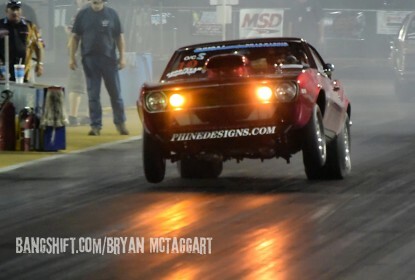 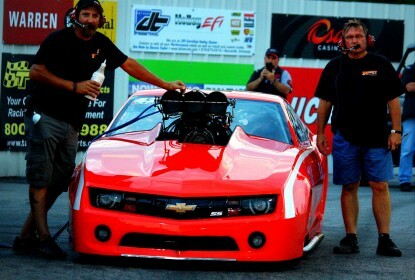 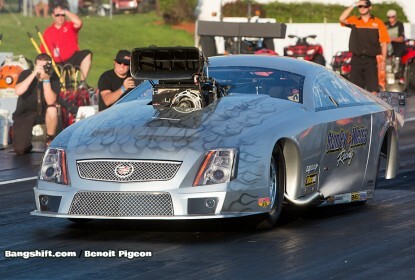 More PDRA Pro Modified Action Photos From Virginia Motorsports Park – They Were Flying In VA! 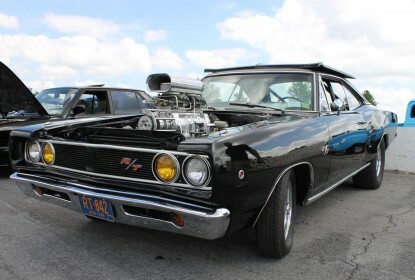 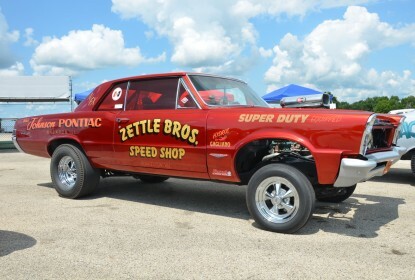 Meltdown Drags 2014 Coverage: Our Last Blast Of Killer Photos From The Pits – What An Event! 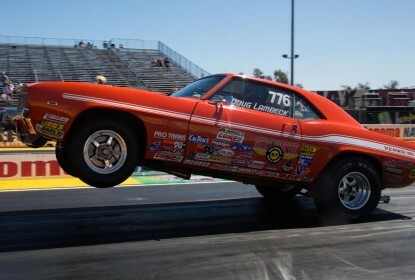 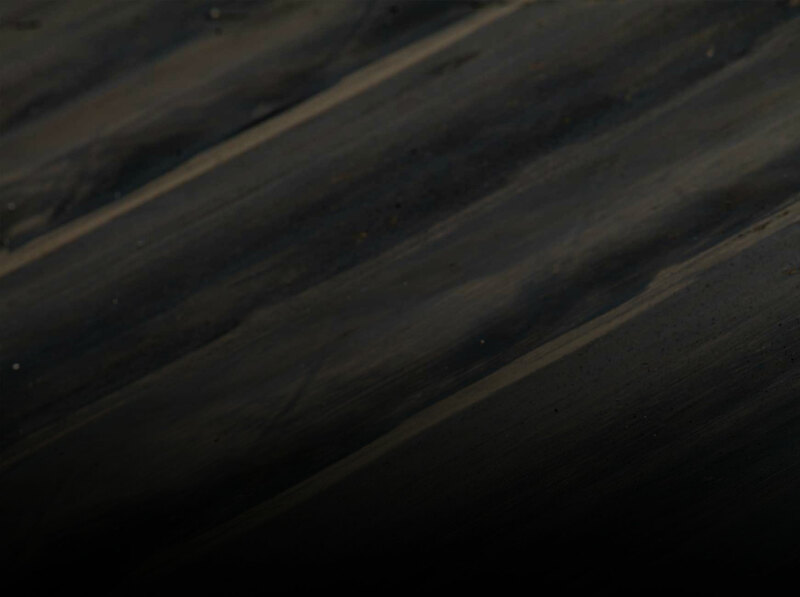 Jul 27, 2014Brian LohnesComments Off on Meltdown Drags 2014 Coverage: Our Last Blast Of Killer Photos From The Pits – What An Event!